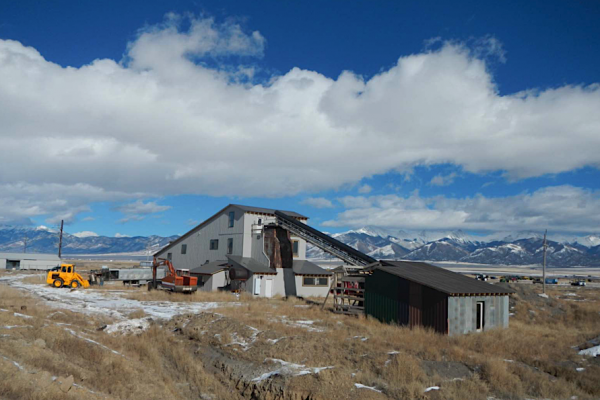 The mill is located in Saguache County Colorado on 17 acres of freehold land owned by Dateline. This mill was built by Bob Gydesen in 2015-16 as a way of mitigating the loss of access to the Lucky Strike Mill post the breakdown of the then JV. The Mill is permitted to toll treat ore and is designed to capture gold by gravity separation, floatation or gold in nugget form. At present, the mill can process 25-35 tonnes per day.